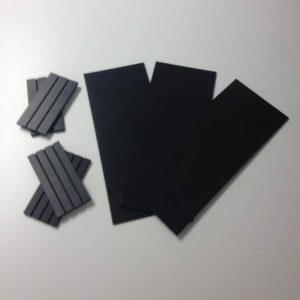 SKU: tsmold. Availability: 130 in stock Size: 14 × 8 × 6 in Shipping Weight: 38.4 oz Categories: Loaf Molds, Molds. The Original TS Silicone mold is made of food grade silicone. It can withstand temps below freezing to 400 F. The dimensions of this mold are 2.25 x 3.75 x 12 on the interior. This mold makes 12 1 inch bars. 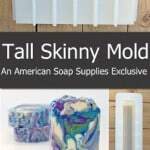 The Original tall skinny mold holds up to 60 oz of liquid/soap batter. 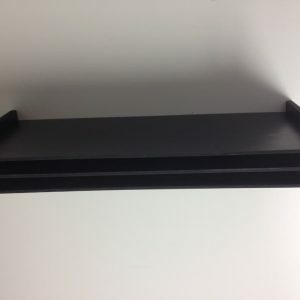 Reinforced sides mean no bowing and because it is coated, it is fragrance and stain resistant. 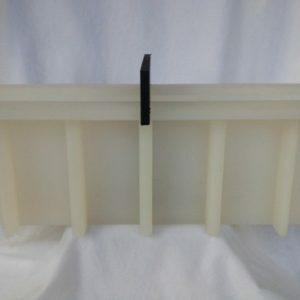 The Original Tall Skinny mold is best used with a water discount just as other silicone molds perform better with a water discount. 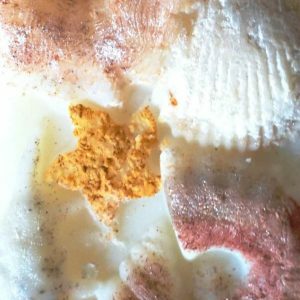 Due to the depth of this mold, we find that a 30%-33% water ratio is the perfect amount depending on the amount of hard and soft oils in your particular recipe. Use a lower water ratio with a higher ratio of soft oils. 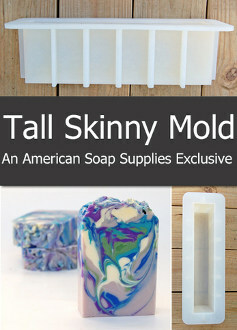 If you are looking for a different look to a traditional bar of soap the tall skinny mold may be just right for you. It’s width makes it easy to fit in a smaller hand so many people with a smaller hand prefer its shape over a traditional bar. 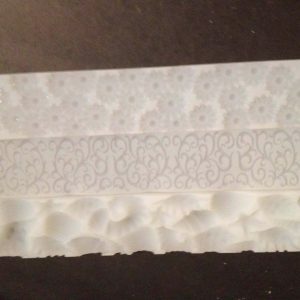 In addition to the mold itself we offer several items that are specifically made for the Original Tall Skinny mold which will enable you to make countless designs. Consider hanger and drop swirls for a freehand type design. Crisp clean lines, Taiwan swirls as well as wood grain look soaps can be made using the divider inserts. There are endless possibilities for creative design. Cutting horizontally vs. vertically also gives a multitude of appearances. 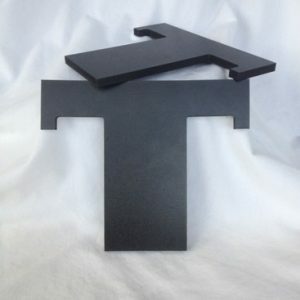 Be sure to check out our soap tools and misc category for dividers, swirl tools and mat inserts that are custom made for the Original Tall Skinny Mold.